Glock or SIG Sauer – ahh, what an age-old, classic gun debate. With these two titans of the gun manufacturing industry – you really can’t go wrong, both make world-class handguns. 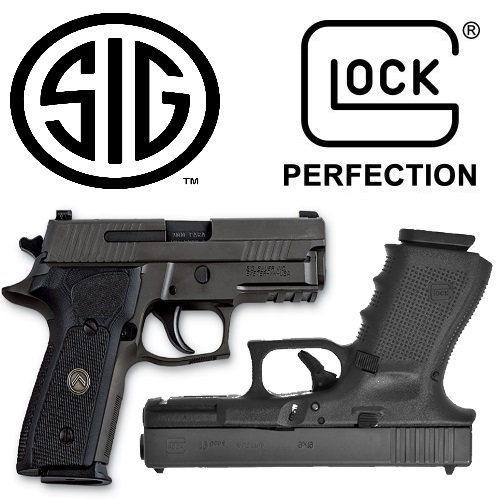 However, if you are in the market for a handgun, our Glock 19 Vs SIG P229 9mm Review will give you the info you need to make the best decision possible!